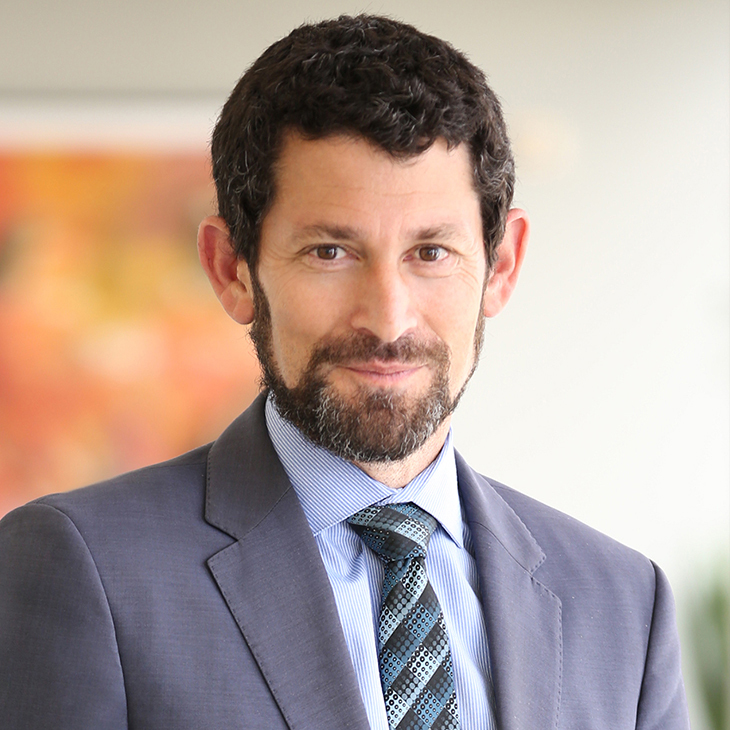 Jonah Frohlich helps healthcare organizations with strategy, policy and regulatory advice. He works with health systems and academic medical centers, health plans, state governments and philanthropic organizations. To bolster improvements in medical care for individuals and high-risk populations, Jonah leads projects that enable physician-hospital integration, and align IT, clinical, financial and administrative services. Jonah also leads and facilitates complex multistakeholder engagements, and assists health systems and health plans with the development of accountable care organizations and clinical integration initiatives by creating and advancing strategic and business plans. In addition, Jonah publishes reports describing the impact of state and federal policy on public and private markets. Before joining Manatt, Jonah was deputy secretary of health information technology at the California Health and Human Services Agency, where he facilitated policy, statutory and regulatory changes needed to advance health information exchange. As the administration’s top executive and advisor on health IT, Jonah was responsible for coordinating the state’s $1.5 billion initiative for the development, application and use of electronic health records and secure information exchange. As a senior program officer with the California Health Care Foundation, Jonah managed the organization’s health IT portfolio, driving efforts to develop electronic health records, disease registries, and state and national data exchange standards. Previously, Jonah was a manager at Brown & Toland Physicians, where he managed, collected, analyzed and reported clinical, quality, financial and utilization data; oversaw clinical integration requirements; and supervised population health and disease management programs. Speaker, “The Current Landscape and Challenges with Provider Data,” Provider Data Summit: Time to Act, September 29, 2016. The IPA Association of America 18th Annual National Meeting, Las Vegas, NV, March 2013. California HealthCare Foundation, Burbank, CA, January 2011. American Healthcare Congress, Irvine, CA, December 2010.
eHealth Initiative National REC and HIE Summit, San Francisco, CA, October 2010. California Association of Health Plans Annual Meeting, Indian Wells, CA, October 2010. California Health Information Association Annual Meeting, June 2010. California Association of Physician Groups Annual Meeting, May 2010. Industry Collaborative Effort (ICE) Annual Summit, December 2009. Institute for Health Transformation Fall Summit, November 2009. California Primary Care Association Annual Meeting, October 2009. Co-author, “Hospitals and Health Systems Prepare for a Value-Driven Future,” American Hospital Association, December 2017. Co-author, “Regulatory Overload: Assessing the Regulatory Burden on Health Systems, Hospitals and Post-acute Care Providers,” American Hospital Association, October 2017. Co-author, “Defining the Provider Data Dilemma: Challenges, Opportunities and Call for Industry Collaboration,” CAQH, September 2016. Co-author, “Directory Assistance: Maintaining Reliable Provider Directories for Health Plan Shoppers,” California HealthCare Foundation, September 2015. Co-author, “Building a Culture of Health: The Value Proposition of Retail Clinics,” Robert Wood Johnson Foundation, April 2014. Co-author, “Are We Wired Yet? Measuring the Progress of HITECH in California,” California HealthCare Foundation, December 2012. Co-author, “Buried Treasure: Freeing California Data to Improve Health Care,” California HealthCare Foundation, May 2012. Co-author, “Driving Interoperable Health Data Exchange Under HITECH,” iHealthBeat, 2012. Co-author, “Implementing National Health Reform in California: Payment & Delivery System Changes,” California HealthCare Foundation, 2011. Co-author, “Accountable Care Organizations in California: Programmatic and Legal Considerations,” California HealthCare Foundation, 2011. Author, “HITECH and Health Reform’s Promises (and Challenges)–Transforming Our Healthcare Delivery System,” CAP-G Health, Fall 2010. Author, “In Search of…Health Information Exchange,” iHealthBeat, 2010. Co-author, “The Development of a Highly Constrained Health Level 7 Implementation Guide to Facilitate Electronic Laboratory Reporting to Ambulatory Electronic Health Record Systems,” Journal of the American Medical Informatics Association, 2009. Co-author, “Retrospective: Lessons Learned From the Santa Barbara Project and Their Implications for Health Information Exchange,” Health Affairs, September/October 2007. Co-author, “California Can Lead the Way in Health Information Technology,” California HealthCare Foundation, October 2006. Does Trump’s Opioid Crisis Decision Go Far Enough? Under the Trump administration, healthcare fraud will remain a key focus.